Showing results for "hoho dojo"
The place where we come together to learn, to practice, and to wake up to the full joy of possibility and where we begin to feel the rapture of being alive through laughter and humor is the HoHo Dojo. The HoHo Dojo then becomes a place where people practice the humor and laughter ideas that are being taught. Over time, through practices, you will embody what is being taught. 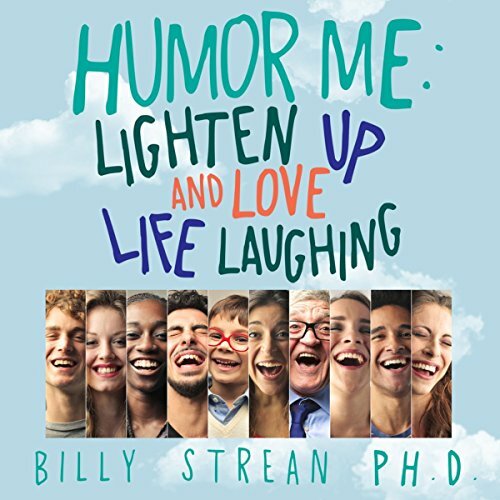 Although there are many valuable programs on humor and laughter, almost all of them only include one or two components of the person. A somatic sensibility from soma, the body in its wholeness undergirds this book. We will explore thinking, feeling, acting and the spiritual energy that surrounds us.